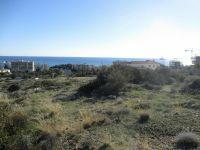 Very big piece of lad of 20.689 m2 in a valley between Governos beach and Zygi area (municipality of Larnaka). 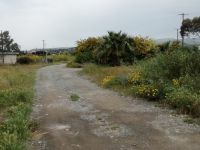 Land is only few km away from beautiful beaches. 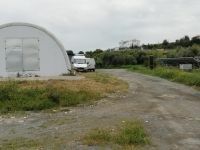 and in one stripe protected by Government from solid building development . 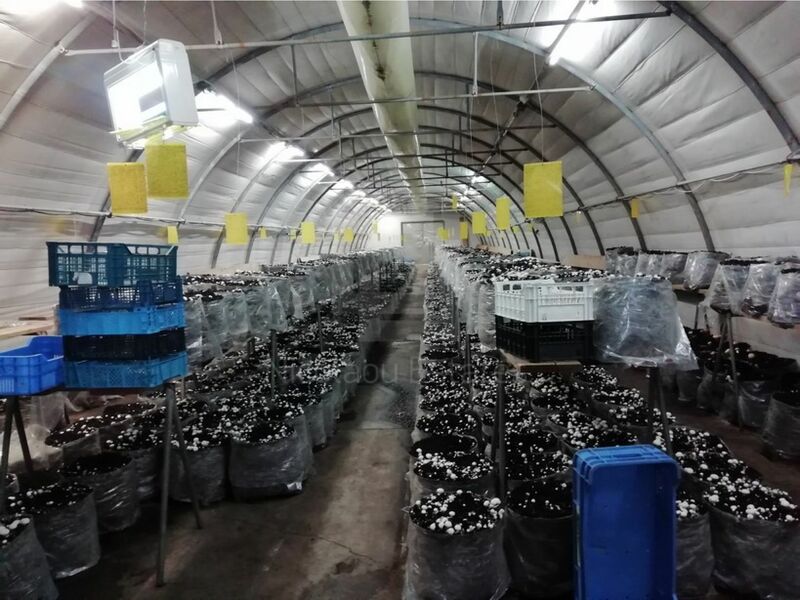 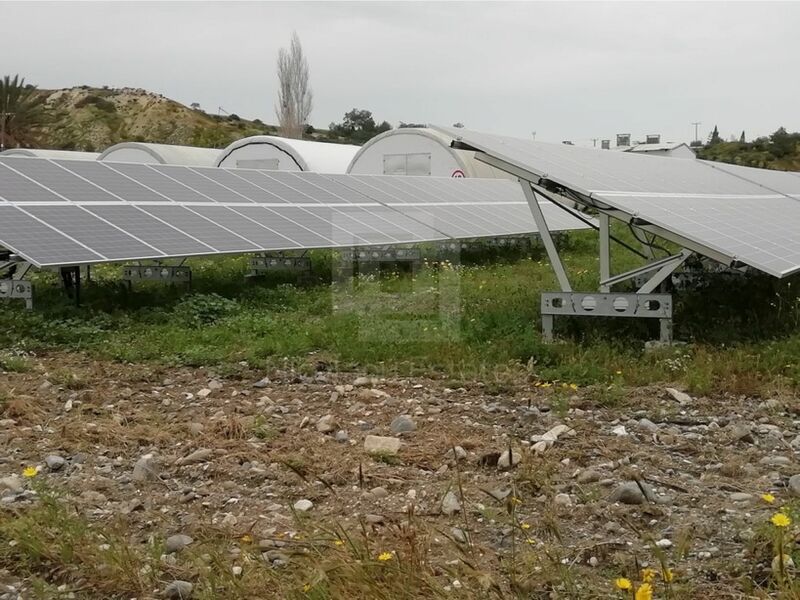 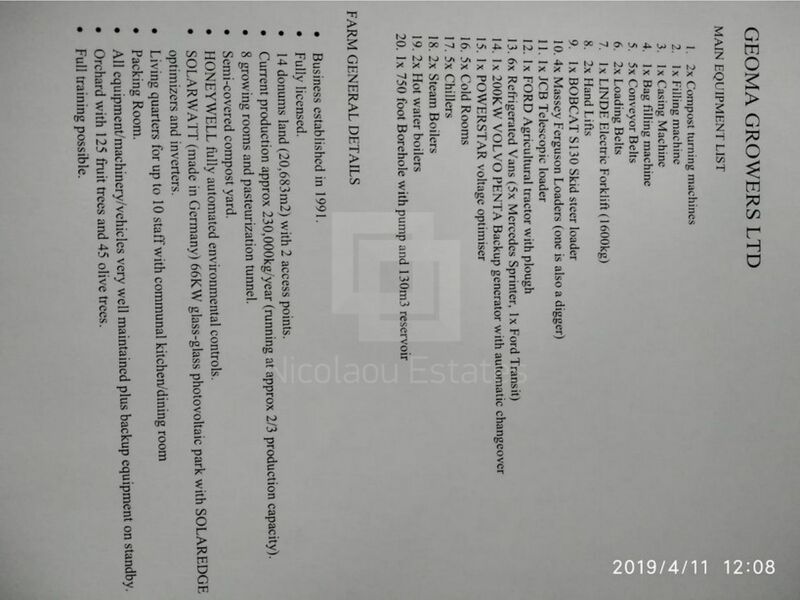 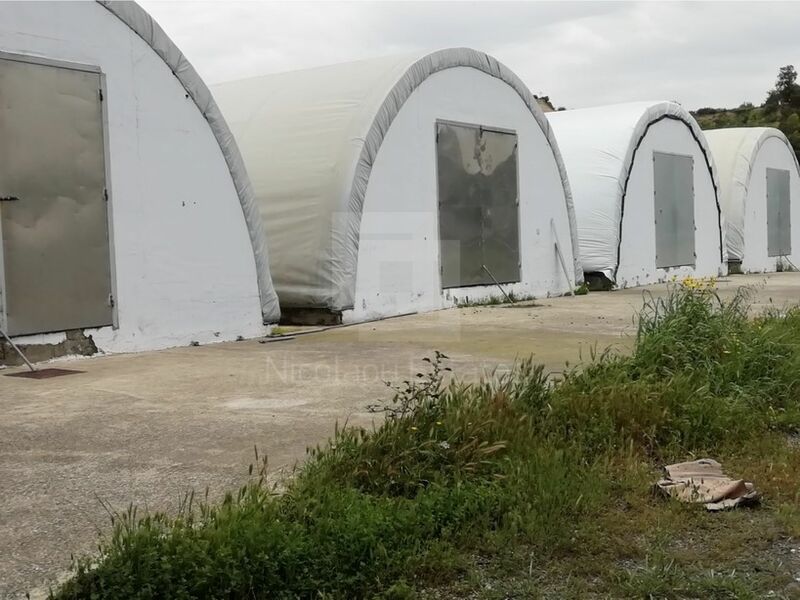 It is business -Mushroom Factory with all equipment and machines is available for sale with the whole piece of land, with mature and cultivated many kind of fruit trees and olive trees. 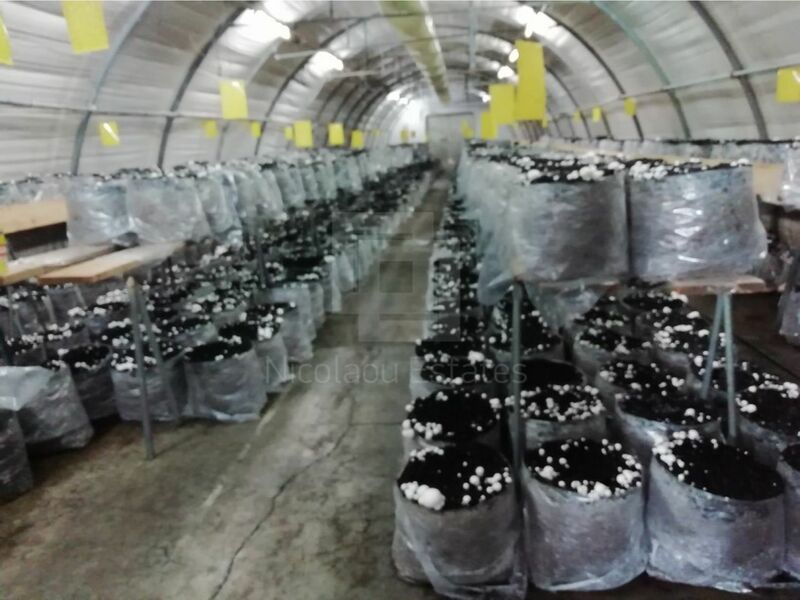 As well as power solar station which supply whole mushroom factory with solar energy. 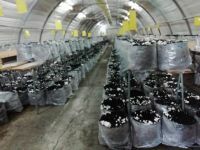 There are four mushroom groove units and compost sector from which that specific company supply together with another local supplier whole Cyprus market with mushrooms. On the land is borehole which supply whole land with cheap water too. There is local water regular supply of water and electricity on the land. 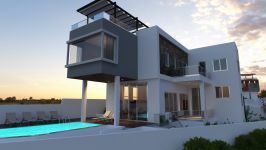 Reason for sale is changing of business orientation of young owner and retirement of older owner after 25 years of established and successful business. 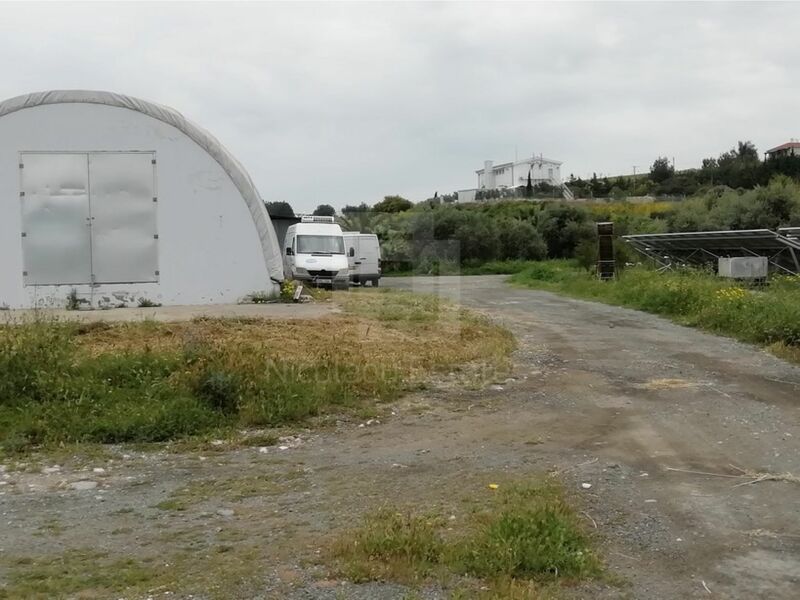 If potential buyer wants to replace this factory for any other kind of business or remove factory in total will be on future purchaser choice, as land can be used in many other ways and without to be build solid buildings on the land. 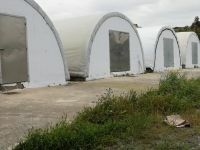 -Could be family retreat center, Mini Zoo park or activity holiday center with landscape gardens, montage units swimming pool, sport facilities, montage objects supplied with toilets and showers or well organized and modern camp filed - site for permanent or temporary use or cheaper way of living could be also a key . Many other kind of similar business could be developed on that spot on choice of future investor. 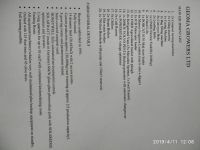 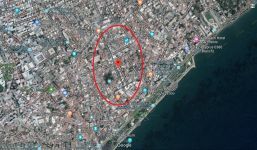 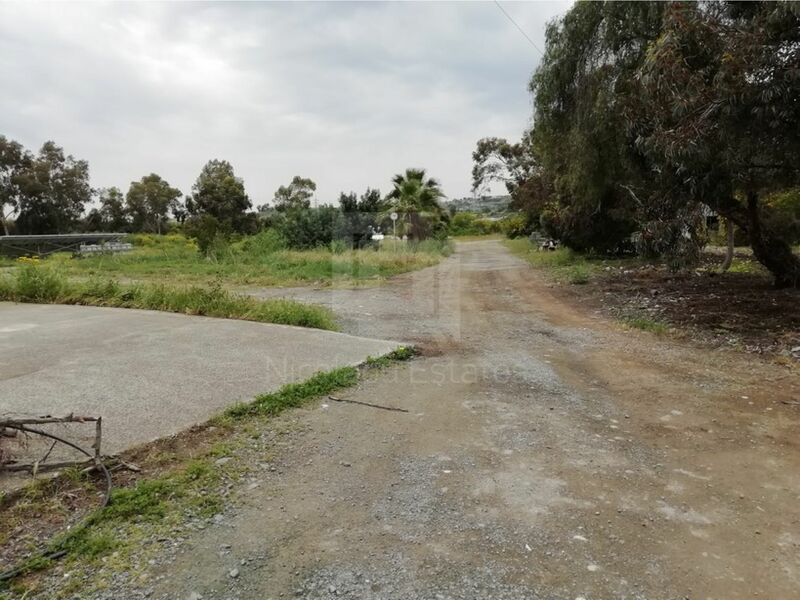 *We also advertising this land in nearest area of Limassol district (St. George). 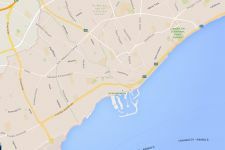 It is only 5 km far as well as Governors Beach 4 km from the spot. 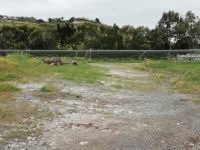 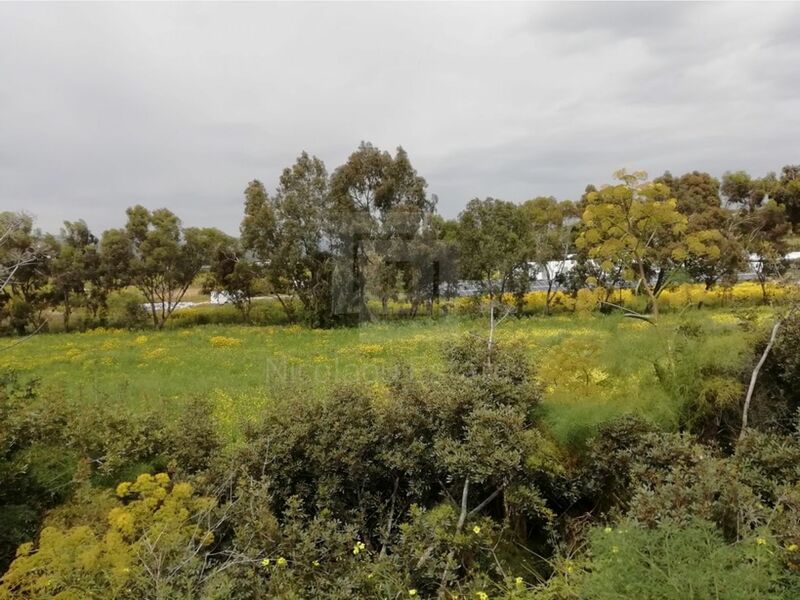 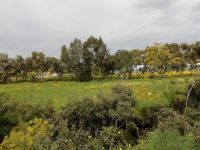 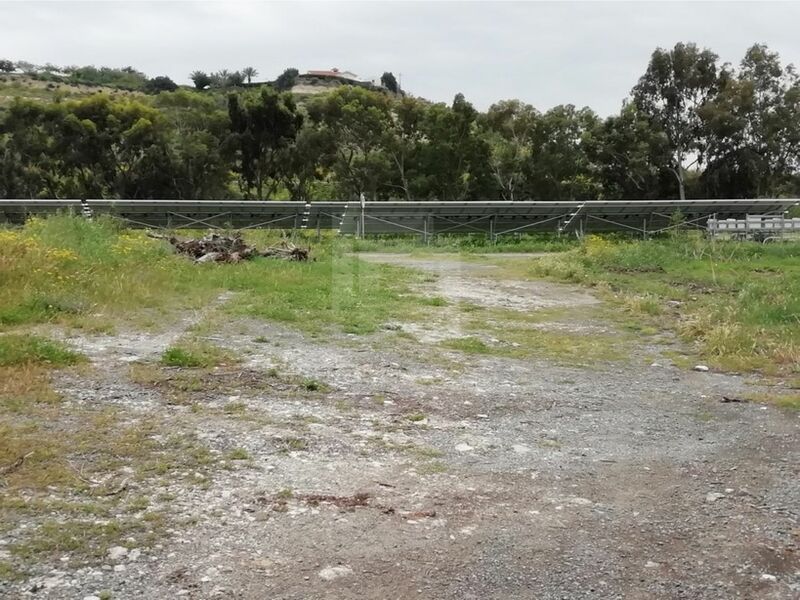 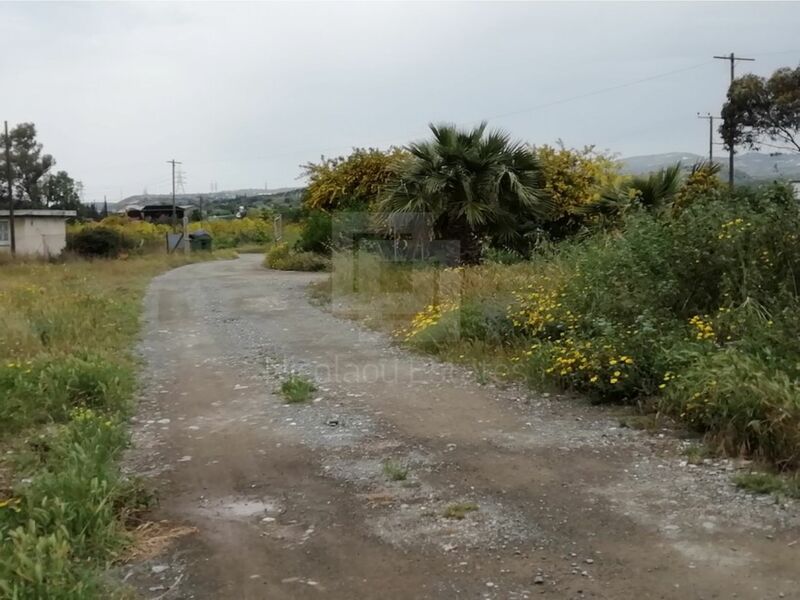 This land / plot in Agios Georgios, Limassol is being offered for sale at EUR 1.700.000.